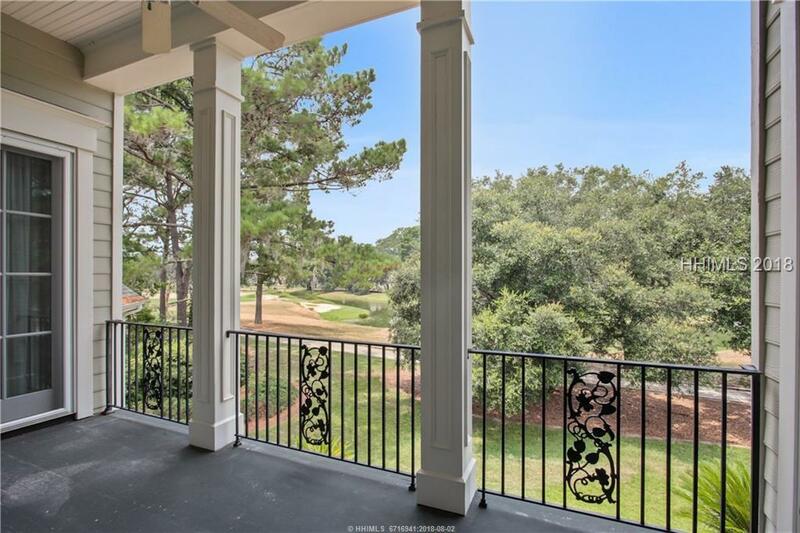 Beautiful home with lagoon to green view of the second hole on Tom Fazios much acclaimed East Course. Spacious master suite complete with sauna. Living room, dining room, and awesome kitchen with granite counter tops and stone backsplash. Breakfast area and comfortable great room with fireplace and built-ins. Two upstairs guest suites with such awesome views it will be difficult to get your guests to leave! Second great room upstairs complete with wet bar and wine cooler. Bonus room suite composed of the fourth bedroom. And dont miss the separate sitting room/golf putting room! Furniture negotiable. A must see!